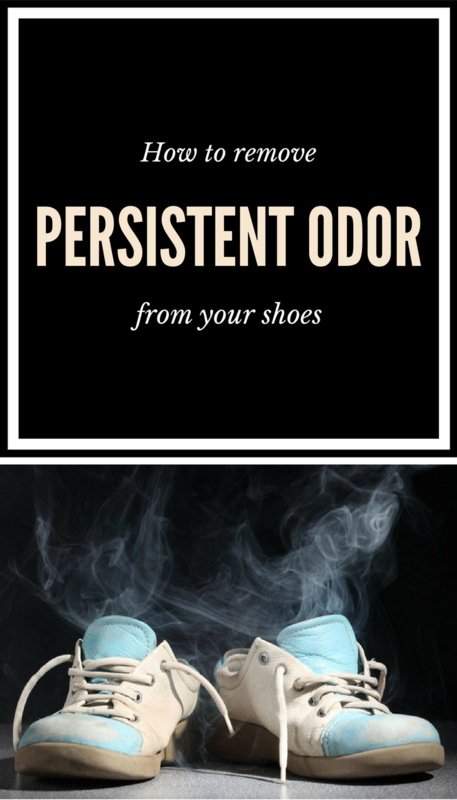 After several days in a row of wearing the same pair of shoes, the footwear gets a distinct odor. To get rid of this nasty odor you need talcum powder, baking soda and vinegar. Doctors say that the inside of any pair of shoes may develop various bacteria and microorganisms that can lead to fungal infections or foot fungus. If you want to freshen up your stinky shoes just pour talcum powder or baking soda inside them and leave the powder to act overnight. Next day make sure you dry your sneakers in bright sunlight. Thus, you’ll remove humidity that promotes bacterial growth. Soak a cloth in white vinegar and clean the inside of your shoes. Place a pair of socks soaked in white vinegar inside the shoes, and put your shoes in a plastic bag. Unseal the plastic bag after 24 hours and put your shoes in a well-ventilated room for 8 hours. Put your stinky shoes inside a plastic bag. Seal the plastic bag and place it in the freezer. Let it sit overnight. The extreme temperature inside the freezer will kill all the bacteria that cause the bad smell inside your shoes.